Visit Plumpton Marketplace this Saturday for a fun day out and to support our Children’s Ward at Mount Druitt Hospital. 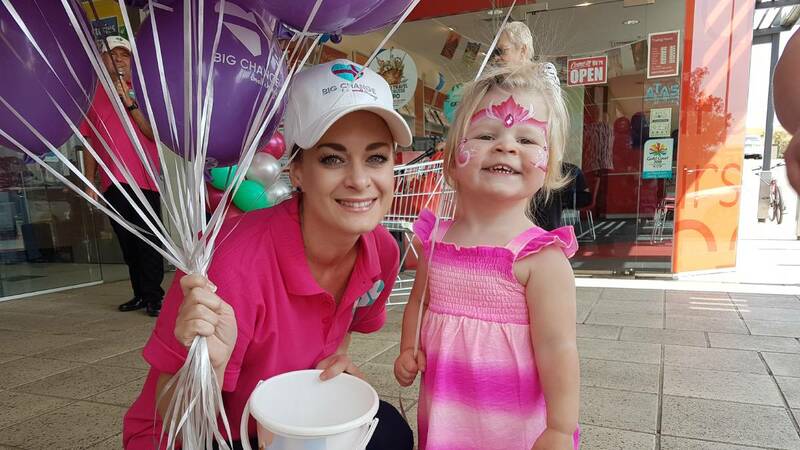 Gather your friends and family tomorrow Saturday 18 August and head over to Plumpton Marketplace to support Mount Druitt Hospital’s children’s ward. As part of the Marketplace’s Big Change for Small Change campaign, a gold coin donation upon entry will support children who are admitted to hospital. The funds raised will contribute to the restoration of the hospital’s healing garden, an ongoing project at the ward. Once renovated, the garden will create a place of healing for patients, carers and visitors. Blacktown and Mount Druitt hospitals’ fundraising and events manager Sonia Daniels thanked Plumpton Marketplace for their support. Providing a place to heal and be creative is important in Mount Druitt Hospital’s children’s ward. “Thank you to the centre’s management team for supporting an important cause,” Sonia said. “Plumpton Marketplace held this event last year and donated $7,000. This year they want to raise even more.